RSRC project works with an innovative approach of solving a common problem of a group/community through storytelling. The purpose of this project is to end the negative personal feelings and attitudes like „I cannot...“ and to transform them in common shared goals and solutions like „If I want to achieve this, I must...“. In a frame of this project several European organizations cooperate. Each of them works with different community of people on a local basis. 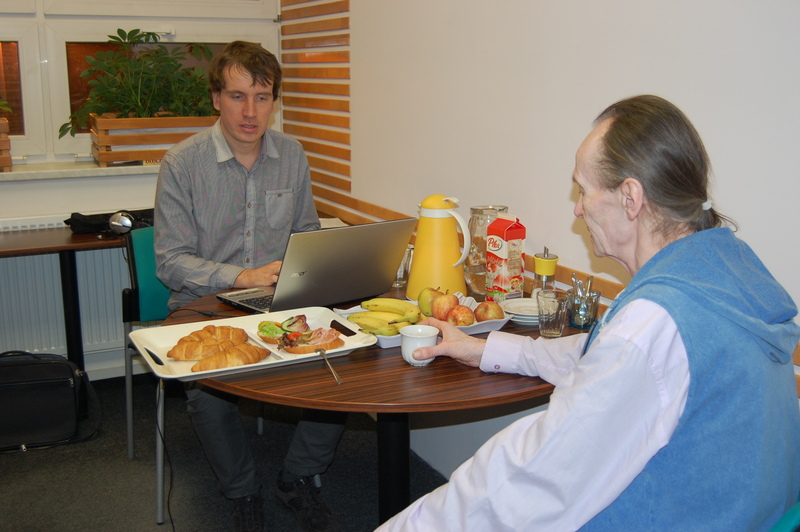 DEX IC works in the Czech Republic with a group of unemployed people in age of 50 years and more. DEX IC cooperates on this project with non-profit organizations „Plus 50+, o. s.“ and „Alternativa 50+, o. p. s.“ with a significiant support of the Labour Office in Liberec and the Labour Office in Jablonec nad Nisou. In frame of this project, DEX IC organized some group events in the past. During these interviews we were interested mainly in detailed interviews with individuals from this category. The questions related to the past, the present and also to the future were discussed. The interviews were very interesting. In many cases, the significant sensitive moments were uncovered. Interviews with other interested persons will be held during February in Prague. There is also a possibility to answer our questions in a written form via online form or by sending a request by e-mail. In relation with these interviews, in March 2016 there will be held a group event, where we will work with information gained during personal interviews.